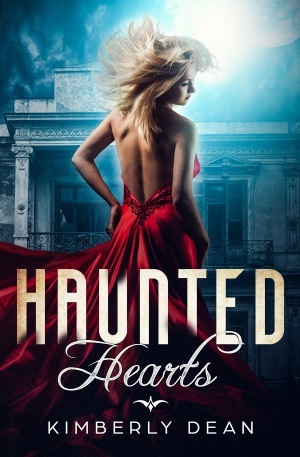 Haunted Hearts is now available in paperback. Here’s the cover — same, but different from the ebook. I love them both. Just gorgeous. Here are the links to retailers for the print version.